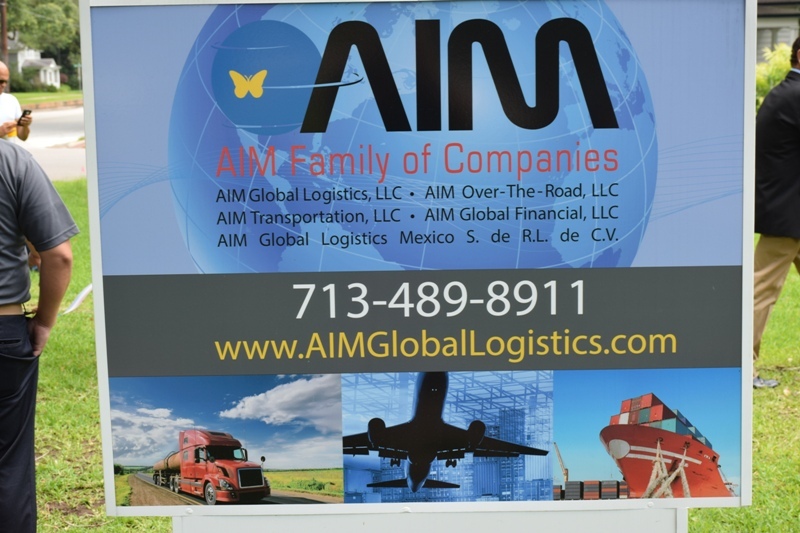 AIM Global Logistic Ribbon Cutting - The Katy Business Association, Inc.
On Wednesday, June 3rd the Katy Business Association held a ribbon cutting for AIM Global Logistic which is located at 1114 Avenue C, Katy, Texas 77493. There was food, door prizes and music. 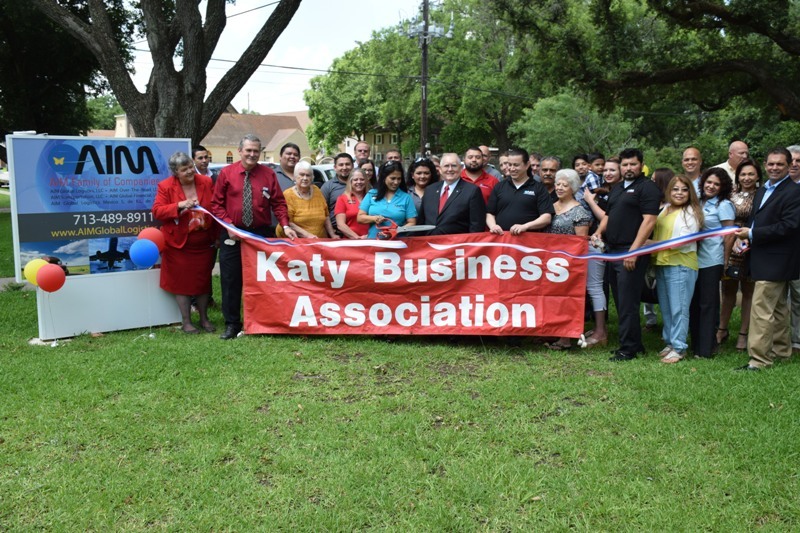 Photos courtesy of Dennis Spellman/Covering Katy.